We recently contacted you to let you know about our campaign, Faces Of Compassion, where we are asking supporters to post photos of themselves on Twitter with the hashtag #FacesOfCompassion so that they can be included in a giant mosaic that we will display in numerous locations around the world in the coming year. 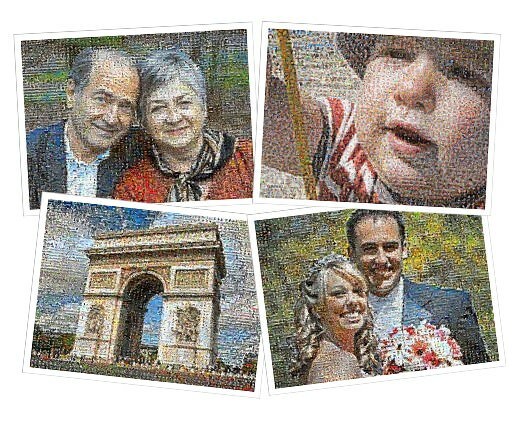 Every contribution to the mosaic will be met with a one dollar donation from our sponsors, leading online photomosaic building service, zumyn.com. Mosaics make the ultimate personalised gift, allowing thousands of memories to be shared and enjoyed in a single product. They are perfect for birthdays, anniversaries, Christmas, retirement gifts or even memorials to lost loved ones – or simply as a way of displaying a lifetime of family memories in your home. In addition to their support in the form of donations, zumyn are also offering 15% discounts off their entire range to existing supporters of the Charter for Compassion. To claim the discount, simply visit the zumyn website at http://www.zumyn.com/ and use the code “CHARTER15” at the checkout when placing your order before December 31st. The code can also be used against gift vouchers, allowing friends and family to be given the gift of a mosaic with the chance to fill it with their own photos. If you haven’t already submitted a photo to the faces of compassion mosaic, please visit http://facesofcompassion.zumyn.com to get instructions on how to contribute and help support the charter and to check out progress on the mosaic!